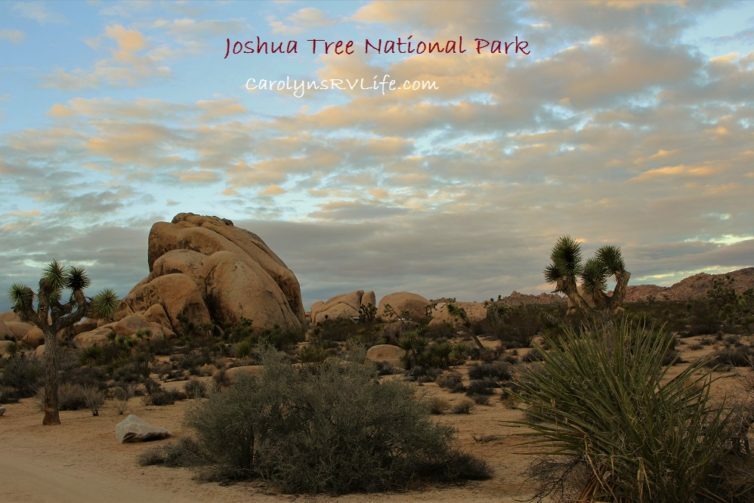 When you live full time in your RV, Van or Camper and travel all over the country, ‘normal’ life things like having a state to call home, a real address, and a place to receive mail and packages are left behind. 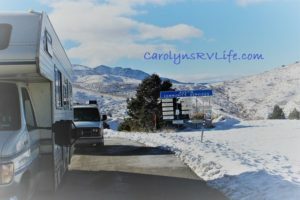 I get asked a lot how I handle these challenges, so in this blog I will cover how full time RVers and VanDwellers deal with residency and receiving mail and packages. Note: I am not an expert on the federal or state laws pertaining to residency and docile. 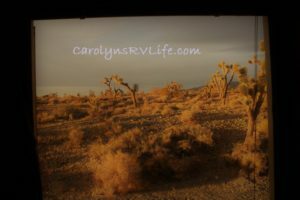 I am sharing MY experience and that of other full time RVers I’ve met. This blog serves as a guide to get you started, I urge you to do the research and learn the specific requirements of the state you choose to declare as your domicile state. Now that you’re a nomad, you can declare a new state as your home state. Many full time RVers and VanDwellers choose a state with no income tax to save some money at tax time. There are seven states that currently don’t have an income tax: Alaska, Florida, Nevada, South Dakota, Texas, Washington and Wyoming. Residents of New Hampshire and Tennessee are also exempt from normal income tax, but they do pay tax on dividends and income from investments. Tax savings may be one motivation for choosing a home-state, but there are other considerations. 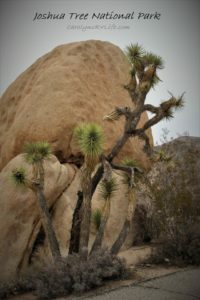 What Does Residency Mean to a Full Time RVer? Once you claim a new state of residency you will want a driver’s license or ID card from that state (this makes it official). Residency requirements for obtaining a driver’s license vary by state; some are very lax, like Nevada, which just requires you to pay a month’s fee at an RV park and show a receipt. While Texas requires two forms of proof of residency such as: rental or mortgage documents, utility bill, automobile registration, etc. Check the requirements for each state you are considering to learn what you will need to provide to prove residency. 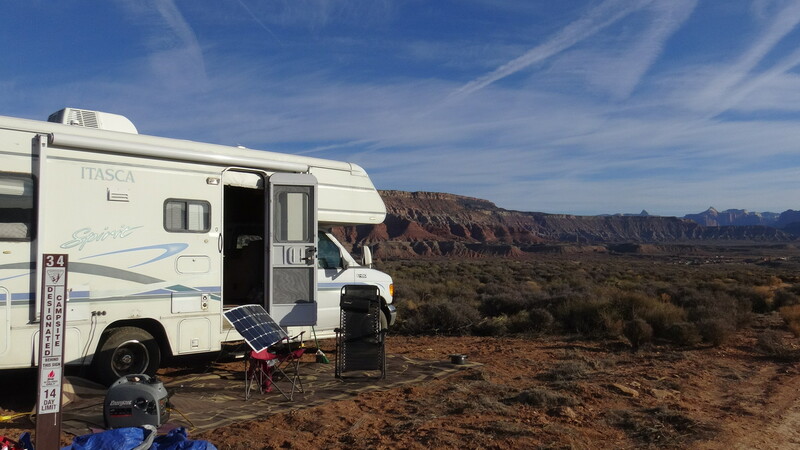 Many full time RVers and VanDwellers choose South Dakota (check out this great guide by Interstellar Orchard) or Nevada for their loose residency requirements. If you don’t wish to change your domicile state, you can rent a PO Box or get an actual street address through a mail forwarding service like UPS Stores. I have a mail box with the UPS store in my home base town of California. It’s an actual street address; I used it to register to vote and register my vehicles. You could also use a friend or family member’s address. Choosing to use a friend or family’s address as your domicile address could be convenient for you, but that would put the responsibility of forwarding mail on friends and loved ones. 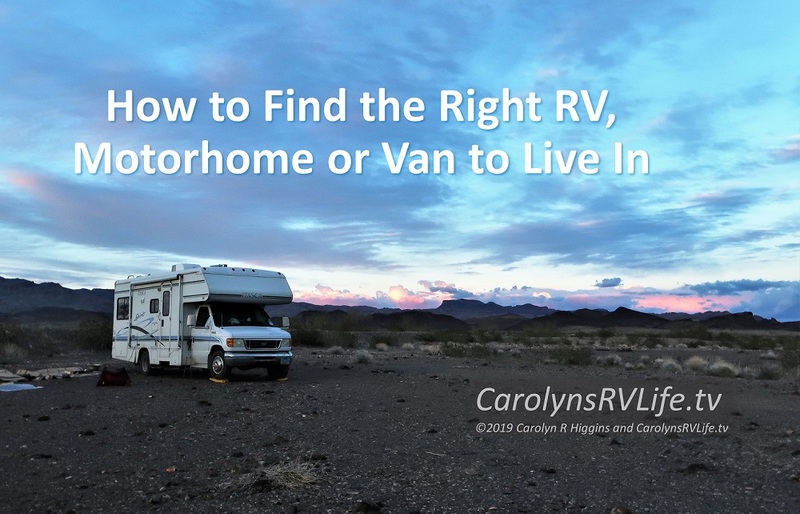 This is something to consider when selecting a solution to your full-time RV life. I chose the UPS store for my address. As mentioned above, this gives me an actual street address (not a PO Box) and they accept mail and packages. A PO box will not accept UPS shipments. There are mail forwarding services in popular full time RVer domicile states like Nevada and South Dakota that help you get your residency. I have not experienced them myself, but have heard great things about their services. Google “Mail Forwarding Nevada” for example to find services to help you. I am using a UPS store and have been very happy with their service. I call them, they check my mail for me, tell me what’s there and then will mail it to me for about $5. I explain below how I receive my forwarded mail on the road, below. When I’m traveling, I have my mail sent to the post office in the nearest city or town I’m visiting. Most US post offices accept what is called “General Delivery” mail. That means anyone can have their mail sent to just about any post office c/o GENERAL DELIVERY and they will hold it for pick up. You then go to that post office, show ID and retrieve your mail. Yep, it’s that easy! 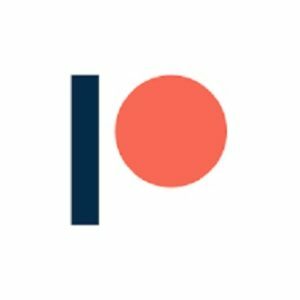 I use this service a lot and have never had a problem. Beware: not every post office accepts General Delivery mail. CALL THE POST OFFICE AHEAD OF TIME, to verify they will accept it. I recommend also calling to verify their address, what you see online isn’t always accurate. Packages are different, Post offices will not receive UPS or FedEx packages. When I shop online, I plan, to know where to have the order shipped. You can have your packages shipped to most UPS stores or other mail/copy/package stores. Call ahead to ask if they will accept packages on your behalf. There is usually a fee (about $5 per box). You can Google “UPS Store” or “Mail Services” in the city you’ll be close to and ask if they accept packages. Also, verify the address and any special addressing instructions before placing your order. This is the title of a poem by John Masefield. “There is no solace on earth for us – for such as we – who search for a hidden city that we shall never see. Dear Lin, someday u will be hard of hearing and will appreciate closed captioning. Remember that many many RVer’s are hard of hearing! If Carolyn deletes her closed captioning she will lose “viewers” and clicks. Shame on you for not being flexible. I wanted to respond to your vlog on the new Presidency change on 1/20/17. I won’t do it on YouTube or subscribe, because you have to sign in from google (controlled by CIA/Globalists btw so is Snopes). Many people have been awake for a long time as to the Globalist plan, you are just beginning to wake up. Maybe, this YouTube will help many understand what the real truth is. I took me two times to get through that video and be for I finished, I read every single comment, then I watched the video the second time. My biggest reservation about sharing this is wasting my breath and time on people who don’t want to change, see themselves and continue to do the same things and expect different results (the definition of Insanity). I see your struggle to erase the lies/mind control that gets indoctrinated in us especially through Schools, main stream media, etc. Eventually, we will learn by life changing events, for this is a individual plan. And for the record HUD Wants to Outlaw Living in RVs and Tiny Homes 4/2/2016….long before Trump. I hope you take the time to look at this…I spent hours going through your blog, before I responded instead of a knee jerk response…. I saw many were stating from a awakened truth, instead of a lack of discernment and caving to fear….Where Fear is Love isn’t. Because, I have followed the Globalist agenda for over 30 years, but even before that I was born awake and able to discern the truth. I remember being in 3rd grade when Kennedy was assassinated…I knew what they were saying Not theTruth about the whole situation, Oswald, Jack Ruby, etc. I have a destiny, purpose and will be back on the road again, I have always been a Gypsy at heart. This change will be soon. What I knew would always happen for me has changed over time and I have to now let it unfold in divine order and timing. Love and Blessings to you on your Journey to discover the truth for the first time. Feel free to personally contact me if you want to. This seems interesting but I am seeing it after the fact because of the new set up you have made by computer adjustments. Love it! But I am very happy with “The Friendlies”. I hope there is a way to communicate with you “in private”. Enigmatic Nomadic person that prompted some thoughts. I would just like to have them validated and I think you can probably do that. So I am plowing pleasantly through your new set up and will be looking for an email so this won’t go public. Just some obversations and gut feelings. Sloppy kisses fro me and Lola to Capone and many hugs and atta girls to you. Keep up the good work! Hi Jane, thank you for writing. If you would like to contact Bob about his channel you can do so here: akrvbob@Gmail.com. If you have some concern about his channel it’s best to reach out to him directly. I always wandered about this. It was fun sending letters to a friend as he hiked the Appalachain Trail. He would send an email a week or so before he’d hit a spot, so we knew where to reach him. It was fulfilling getting something physical to him. So glad you got a Winnebago! You will love it and it’s well made and has super storage so easy to keep tidy. Mine has the bed over the cab and the great garage in the back. I wrote you about it in August. I’m thrilled for you. Happy trails and love your Winnie! BTW my website is old but I keep it going. Check it out for kicks. “CreativeRV’s” Robin’ videos also). Despite your occasional political proclivities, I am loving your video’s as they resonate with me. I am hoping I can be on the road next year in October of 2019 and I hope to bump into you on my travels (you appear to be a good soul and we need that in this world). I pray you remain safe in your travels, I hope you find a new furbaby, and I will pray for you to have more wonderful Nomadic experiences. I feel like I have hope to have a partial Nomadic Life when watching your travels, and I pray to be on the road next year. I use to use the ups store too but they didnt have everything I needed. I get mail scans now to look at my mail when on the road. The scans are at Sasquatch mail. If anyone is interested, the scans can be bought here https://www.sasquatchmail.com/packages/.